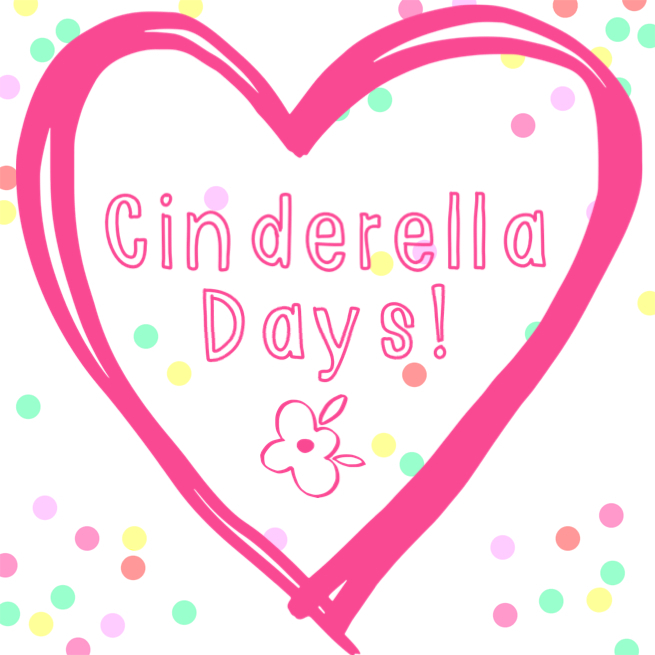 Cinderella Days! School Is Cool! I don’t know about you, but I love watching the genuine enthusiasm of young children as they anticipate the opportunity of being able to attend school for the first time! My oldest granddaughter, Makena, got an early start on her new school year, since the elementary school she’s attending just stared a year round program. 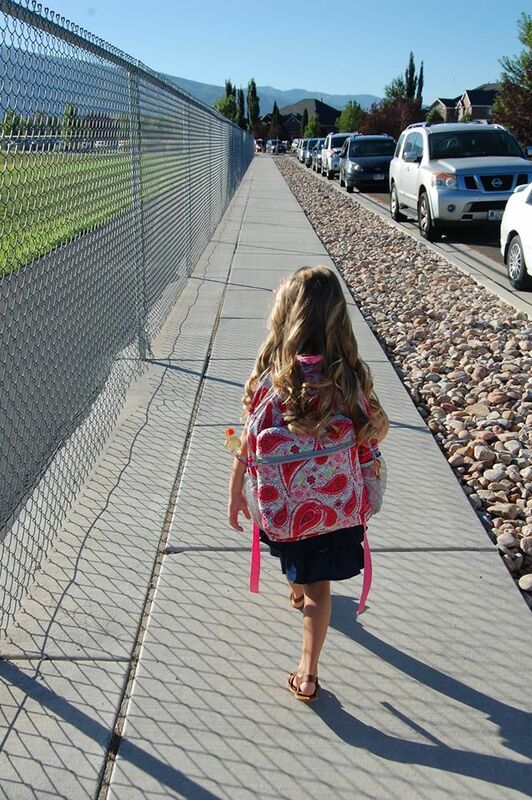 It was surreal and indeed bittersweet for her parents (and her grandparents) to see Makena march off to first grade last week (yes, July 21st) with such a happy spring in her step! I think what gave us all a small sense of comfort was seeing Makena so excited to go to school–and so well prepared! My daughter, Malia, and her husband have always been good to read books with their girls, and they did workbooks and flashcards with Makena before she started kindergarten. Most likely, this set the foundation for why Makena and Marli love to play school on some of our Cinderella Tuesdays together! Playing School Is So Cool! 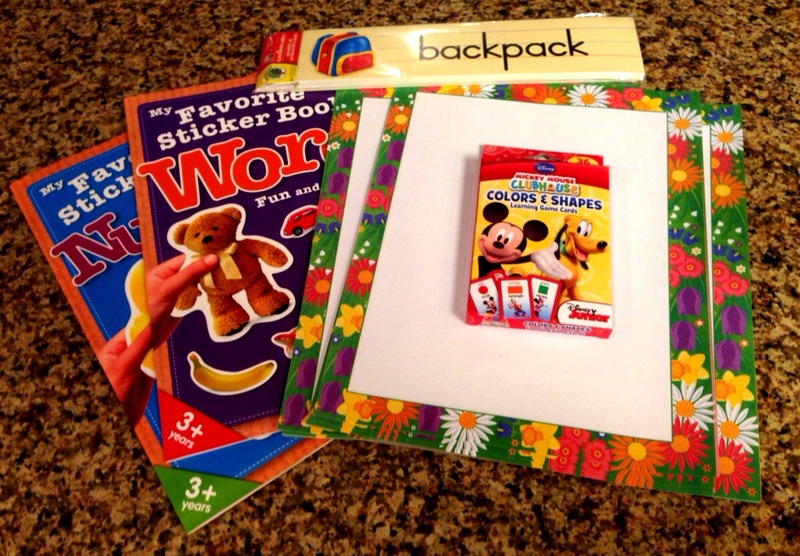 It tickles me to see how a few “official” looking school supplies can open up a whole new world of imagination and learning for young children! I think that sometimes kids do their best learning when they learn from each other. 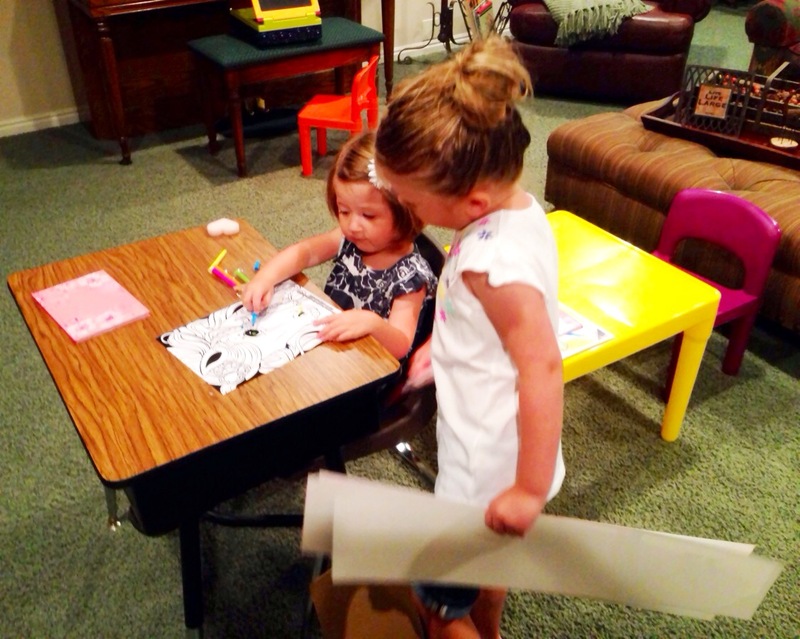 I love how on this particular Cinderella Day, Makena patiently helped Marli with her letters. 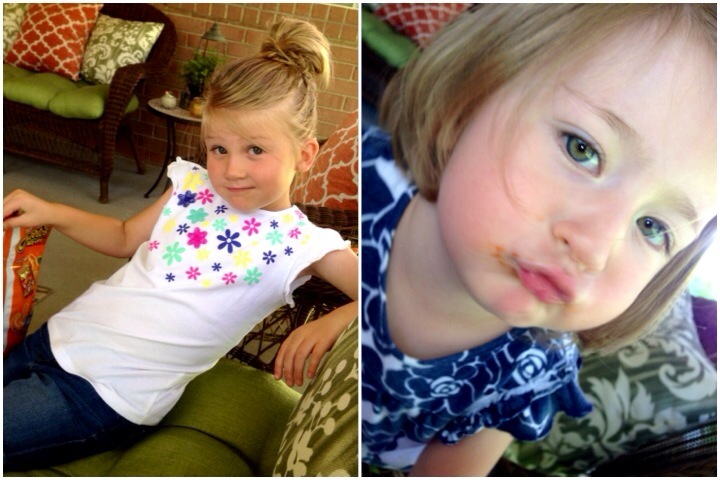 My own children loved playing school when they were growing up almost as much as my granddaughters do now. Maybe one of the things that makes playing school seem a little more authentic for Makena and Marli at my house, is being able to use an old desk that my husband and I brought out of storage that we had picked up years ago when a local school purchased new desks and gave some of their old ones away. The girls have learned to share and take turns sitting at this desk when “class” is in session! Makena is so loving when it’s her turn to be the “teacher”…it makes me realize that she has obviously already known some pretty amazing teachers in her young life! 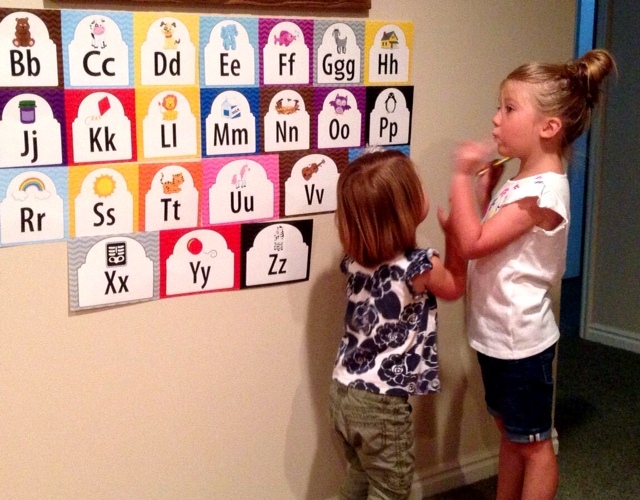 My daughter will tell you that her kindergarten teacher was a parent’s dream come true! On our Cinderella Days, I have found that the best playtime often happens when I pre-plan a few details and then let Makena and Marli’s creativity take its natural course! Children’s minds often outwit anything you could possibly dream up yourself! Oh, and most any child will remind you that recess and a little treat are an important part of any school day too–especially if it’s Cheetos and yummy peanut butter cups! Nurturing A School Is Cool Mindset! Playing school with my granddaughters is always a good reminder for me that a positive outlook on getting a good education starts at home and will only get stronger each year as children and parents work together with teachers in the spirit of teamwork! 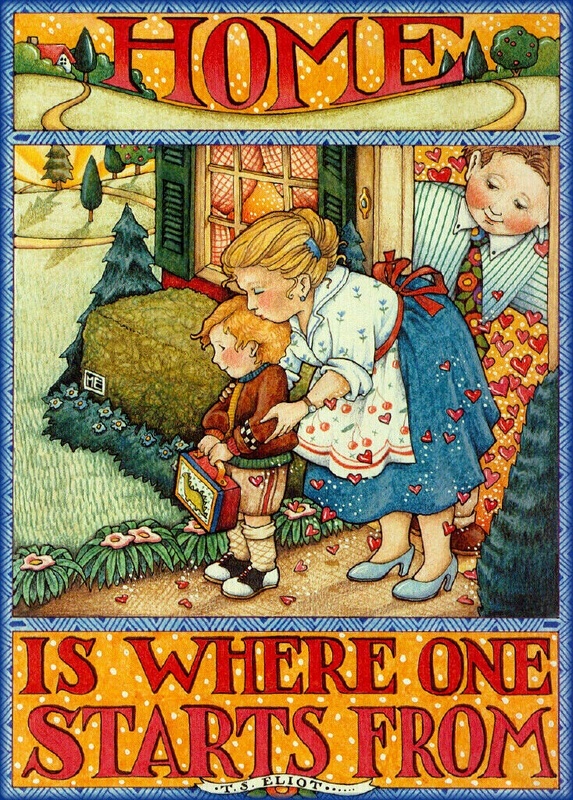 All my best wishes for a fabulous August and good luck to everyone who has started or will soon start another school year! 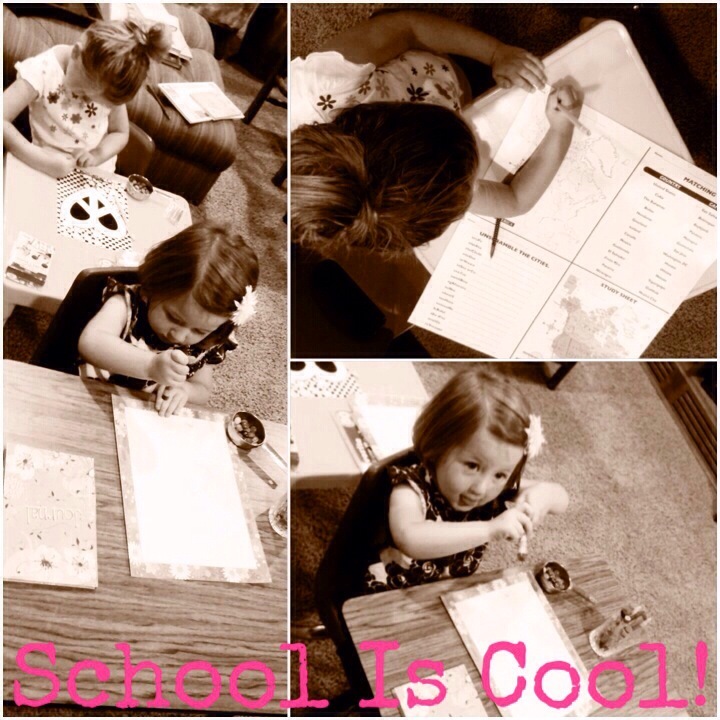 Do you have any fun memories of playing school when you were growing up or now with your children or grandchildren? A Blessing Named Elliot…An Adoption Journey! Garden Therapy! Yard Art And Adornments!